Everbuild Mass 12lbs is different! Why ? And what makes it unique comparing it with the most popular caloric powders on the market ? This is the difference between lean muscle meal for athletes and “candy gainers” that you'd better avoid. 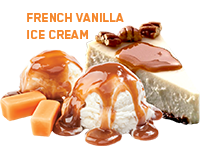 Have you noticed that most weight gainers on the market have the nutritional profile of a fast food milkshake? 5-15% protein from skim milk and non-filtered whey, loads of cheap sugar and creamers for smooth texture that serve no purpose for a bodybuilder. These products deliver fast results, just not the ones you hope for! Make no mistake when buying a high calorie supplements, choose the best quality and profile – Everbuild MASS BUILD – high protein, zero sugar, zero fat, zero excipients lean mass gainer! 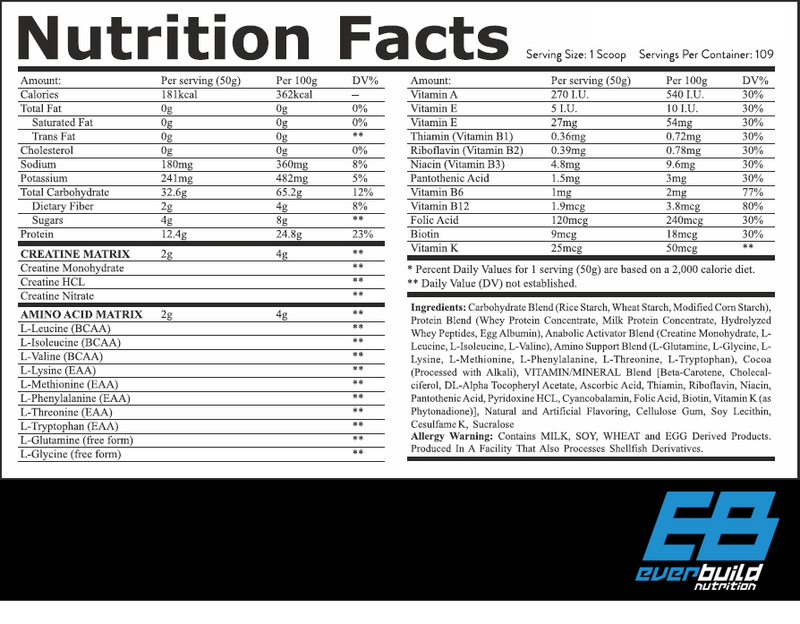 Everbuild 100% Lean Mass Carbohydrate blend compared to Rapid Release Carbohydrates and Standard Carbohydrates. EB 100% LEAN MASS BUILD- high protein gainer, creatine matrix and amino acid supplement! MASS BUILD is a “triple stack” product designed for lean muscle mass, strength and cutting edge recovery. MASS BUILD is not a simple run of the mill high carb gainer. Each serving also provides significant amount of high quality protein matrix from sources with high Biological Value (BV) and Protein Efficiency Ratio (PER) – easily digestible, muscle protein building material that you actually use to gain size where it counts! 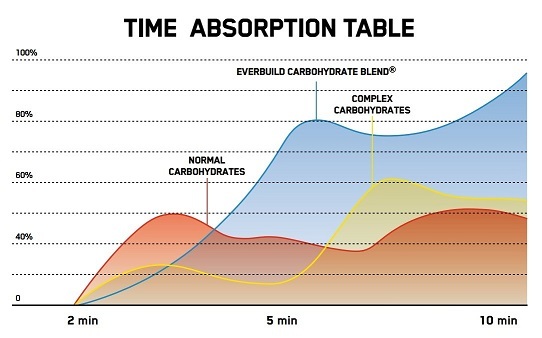 Additionally EB MASS BUILD has a comprehensive modern creatine matrix, tried and proven to boost strength and recovery in heavy training athletes. And lastlyEB- MASS BUILD has an essential amino acid blend, designed to stimulate anabolic response from training and mTOR metabolic pathways, acting as anabolic switch. 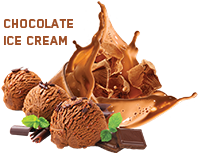 EB MAS BUILD mixes easily and tastes great in milk or water! Fills you up with high quality macronutrients, without leaving you full so you can use it as a boost to your daily nutrition. Directions of use:For optimum results take 1 measure scoop 2-3 times daily. 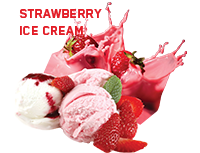 Flavours: Chocolate ice cream, French Vanilla, Strawberry ice cream.